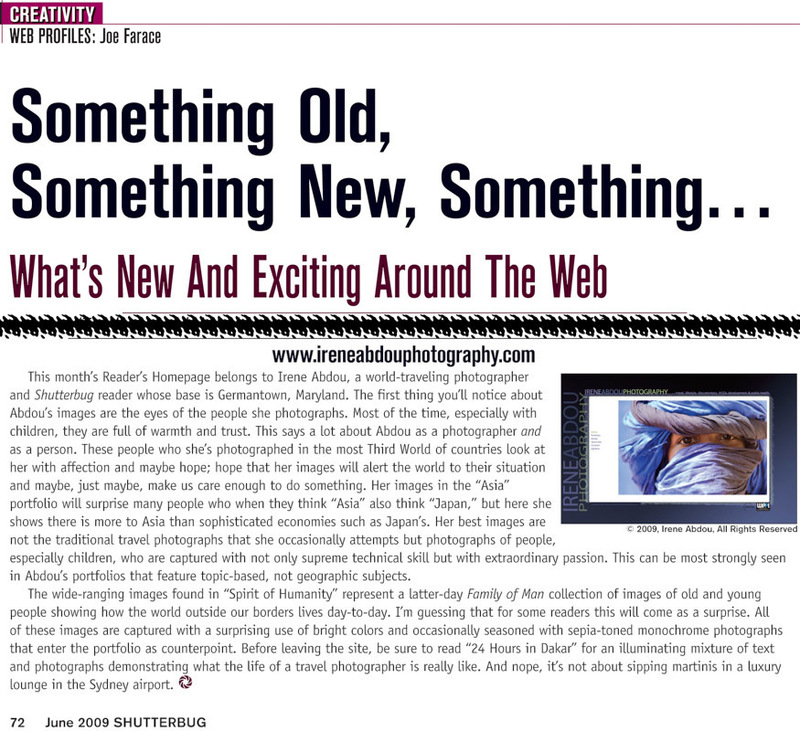 031-dc-corporate-photography-magazine-photographer-Shutterbug Magazine Web Profile June 09-irene-abdou-photography.jpg | Irene Abdou Photography, LLC - Travel. Lifestyle. Documentary. NGOs, Development & Public Health.